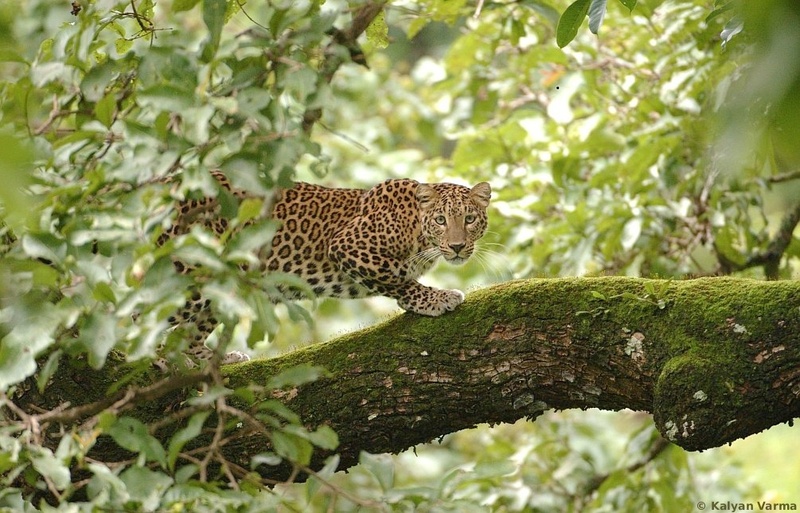 Kalyan Varma is well-known in wildlife and photography circles in Bangalore. Having started as a software developer, he is now into wildlife and photography on a professional basis. 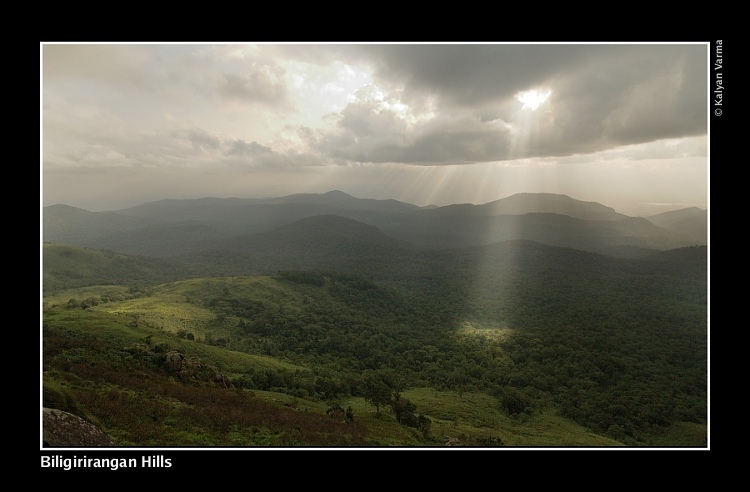 Kalyan won the Wildlife Photographer of the Year Award in 2005, and has various other awards to his credit; in fact, he showed his photographs to the then President Dr Abdul Kalam, when he visited B R Hills. of Day 2 and classroom session for the rest of the day on the 2nd day. Lunch is included on both the days. to register for the workshop or if you need any more information. Mr Ramesh Magar, the owner of the gallery, spoke to me and explained that rather than lease out the space to various artists, he was trying a new model at Magnitude. “We have eight artists who are employed by us,” he says, “And this frees them from the difficulties of earning their living only as and when they sell their art; we pay them a regular salary.” He has initiated “Rang De India”, a series of themes at the gallery. The last one was “Utsav”, which was on various festivals; the present one is “Junglee”, on wildlife; the next one proposed will be “Vanita”, on women. He says he asks the artists to produce painting on these themes, and then displays and sells them.